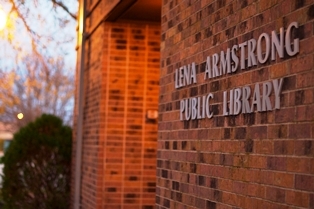 A survey about the City of Belton's Lena Armstrong Public Library is now online and city officials are asking the public to take five minutes to provide responses. The responses will help shape the future of the library. The survey includes questions about about a variety of topics, including the services that should be considered and hours of operation. The survey seeks feedback from a range of people, so teens, young adults, middle-age and retired people should all feel comfortable taking it, as well as people who reside in or out of the Belton City Limits. The survey was developed at the recommendation of Library Systems & Services, which completed an assessment of the library in July. The survey will remain open through September.